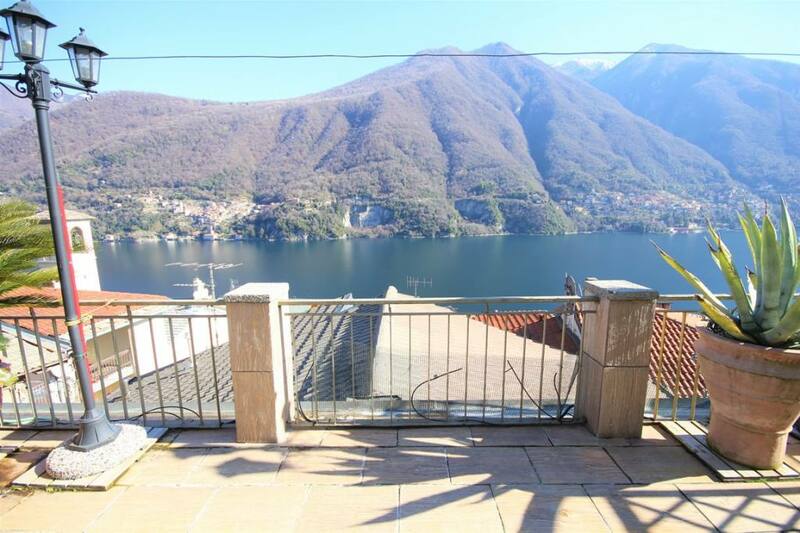 In the historic hamlet of Laglio and with a stunning roof top terrace we offer this fully renovated and characteristic house which is sold fully furnished. 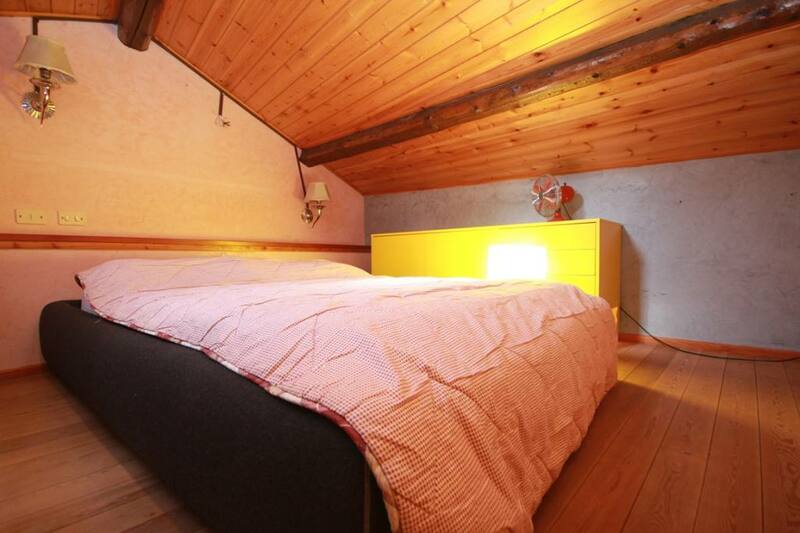 The 80sqm house is comprised of an entrance, living room with spectacular 40sqm terrace, kitchen, bedroom, bathroom, bedroom on a mezzanine level and small bedroom in the attic. 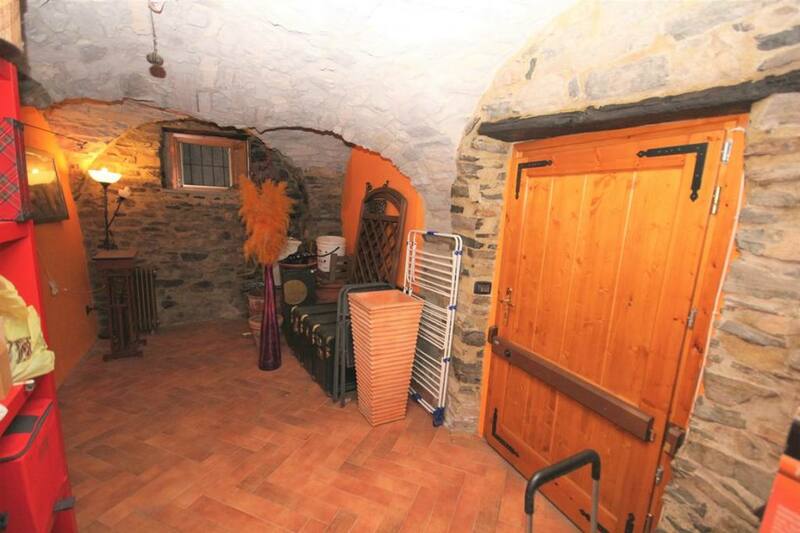 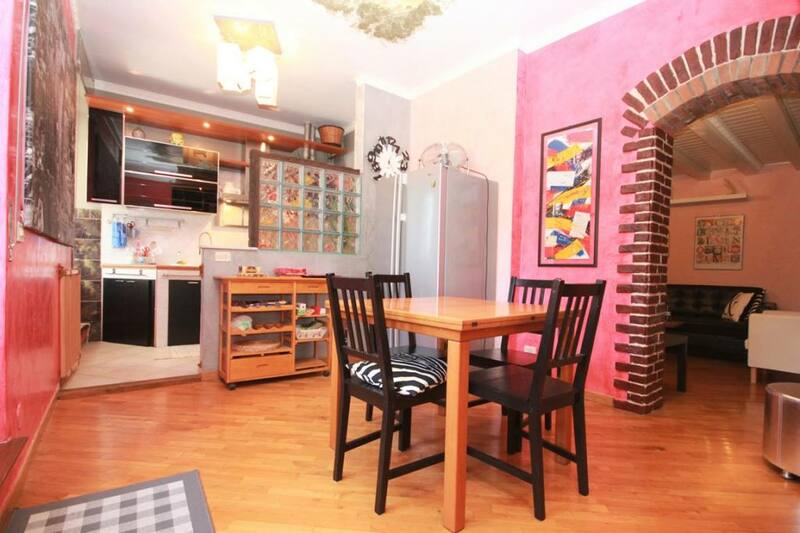 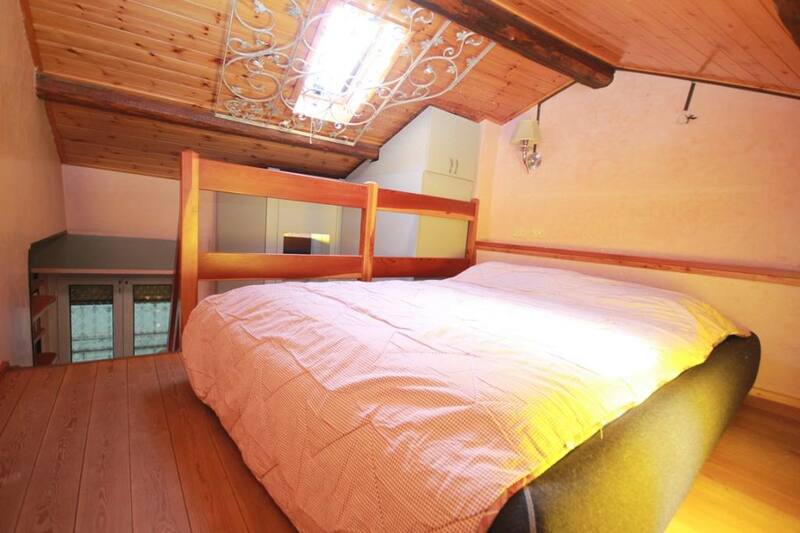 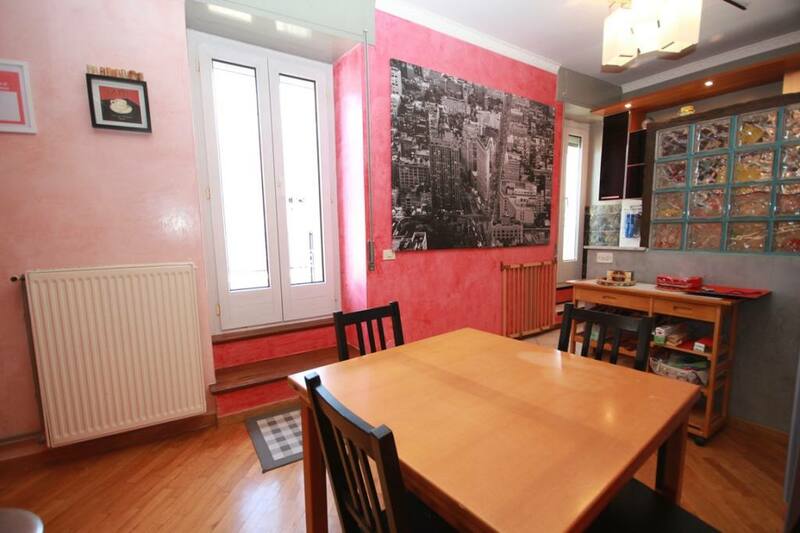 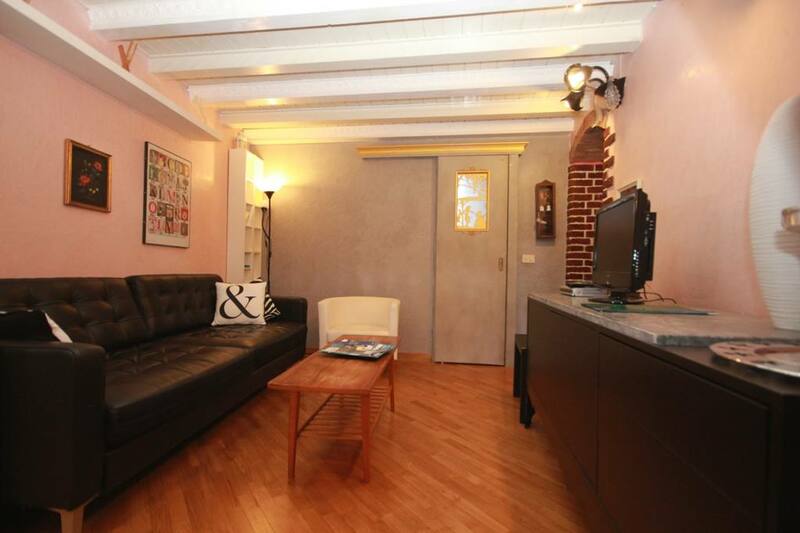 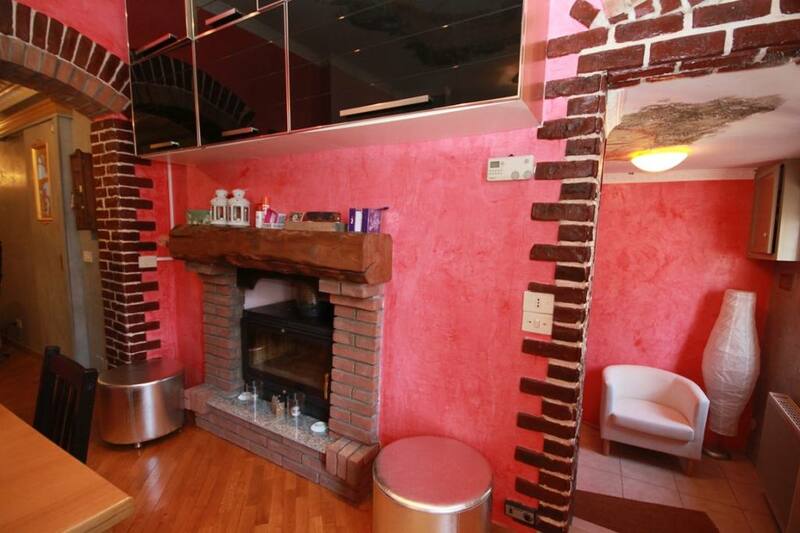 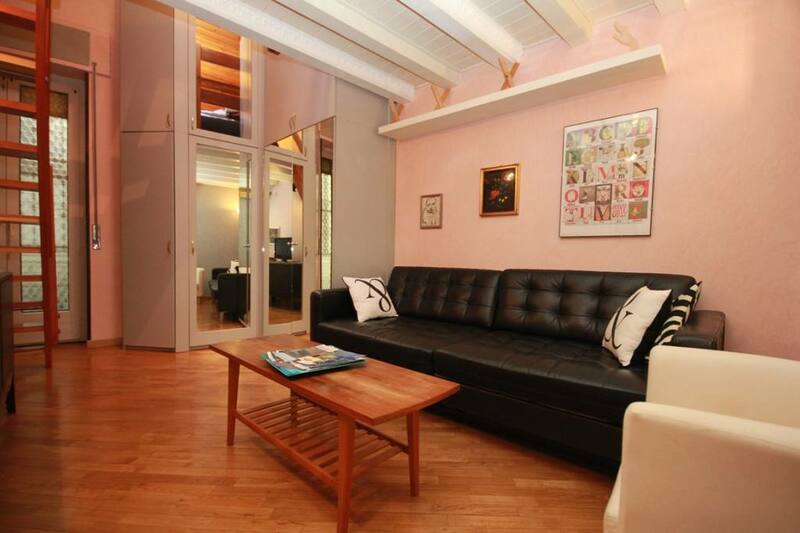 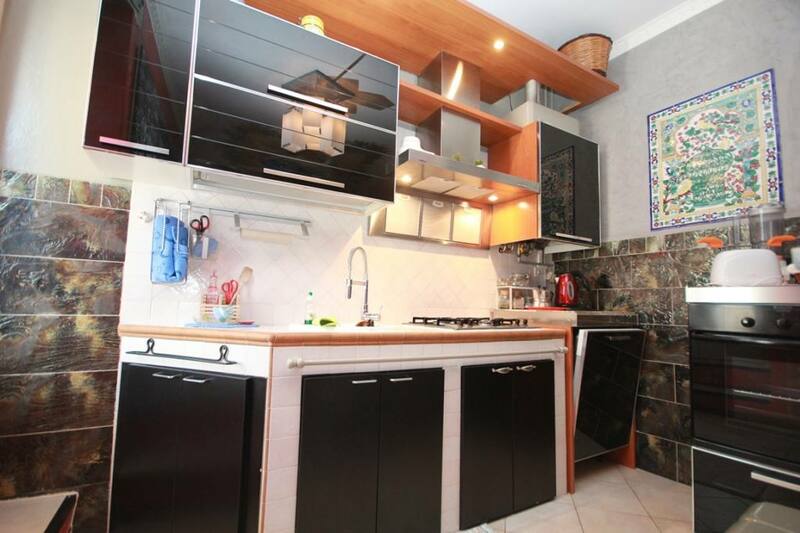 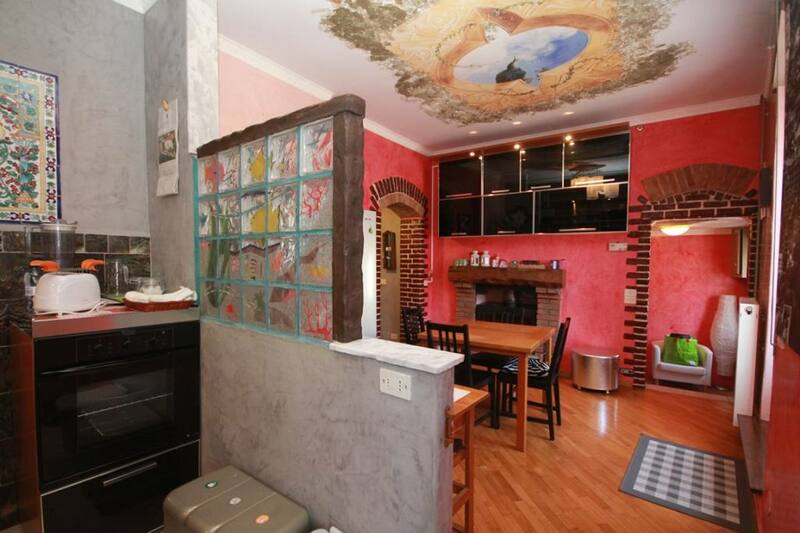 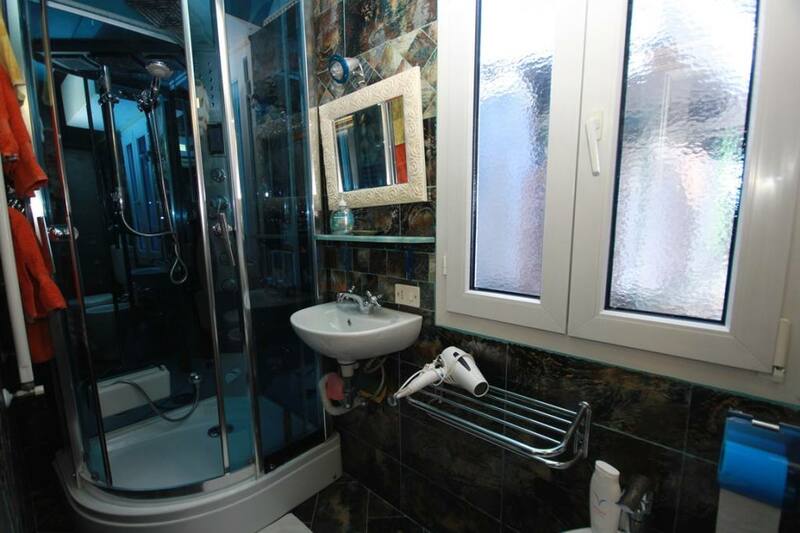 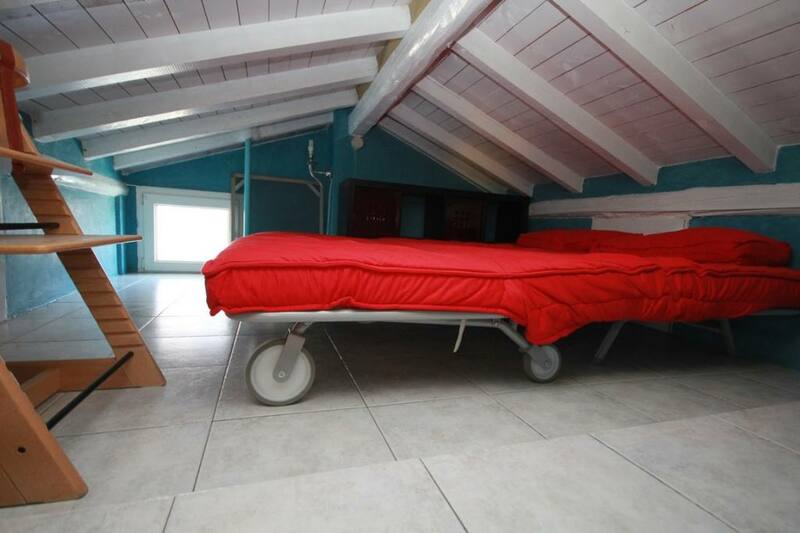 In addition the property benefits from a laundry, large taverna and second bathroom. 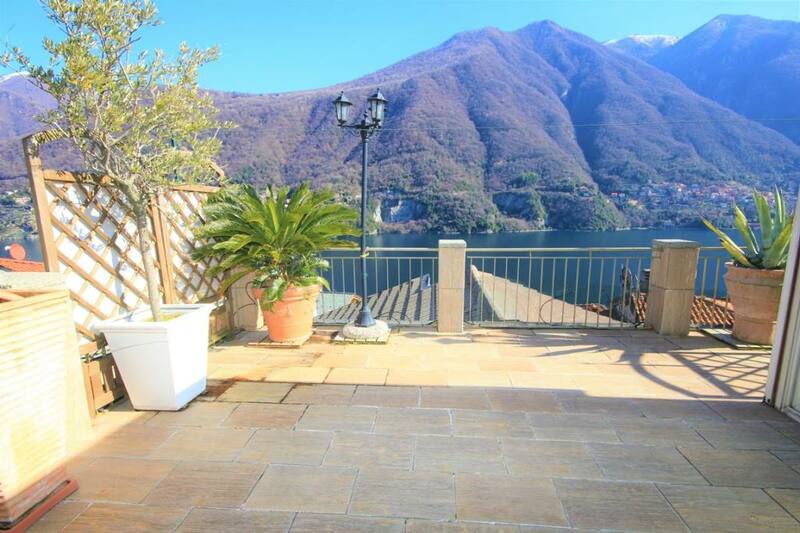 The house occupies a sunny position with stunning views from the terrace. 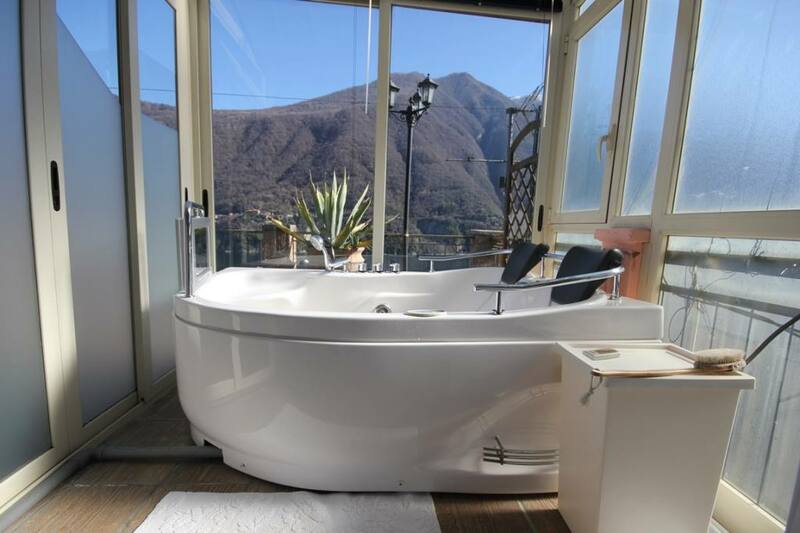 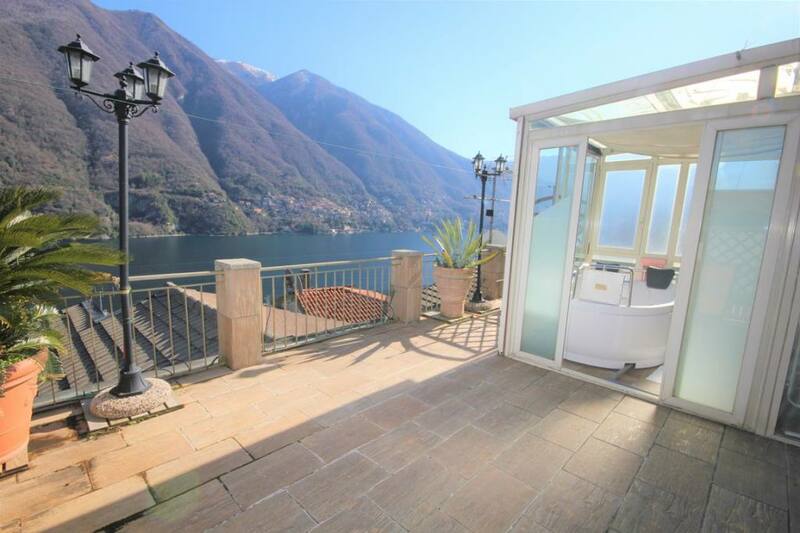 On the terrace is a small sun room with spectacular Jacuzzi. 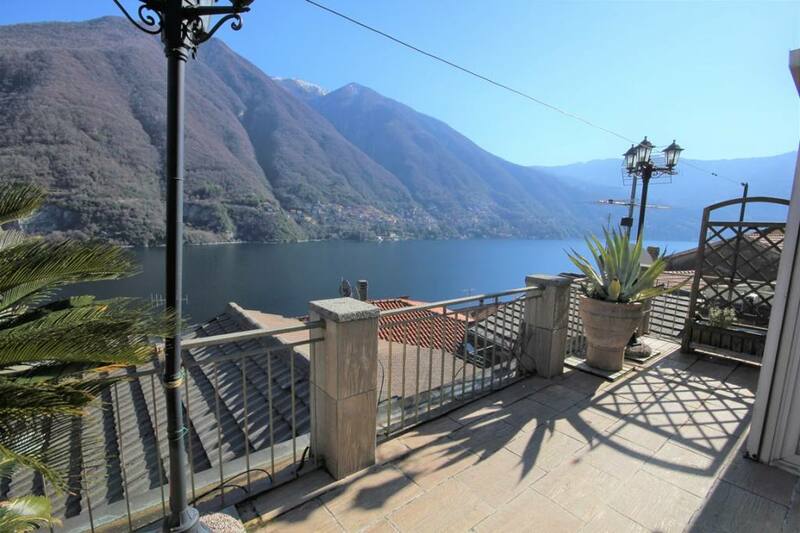 The house is just a 15minute drive from Como and a short walk to the lake and the all the amenities in this popular village made famous by Villa Oleandra, which was bought by George Clooney in 2002.